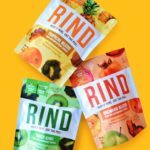 rind dried fruit, www.rindsnacks.com. 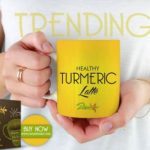 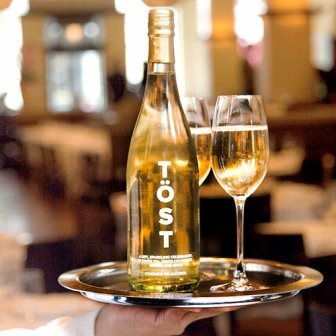 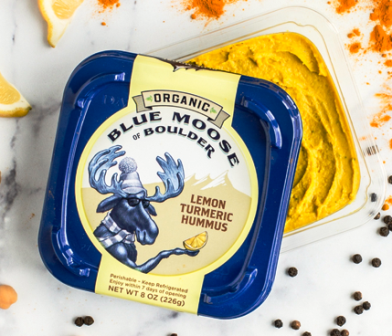 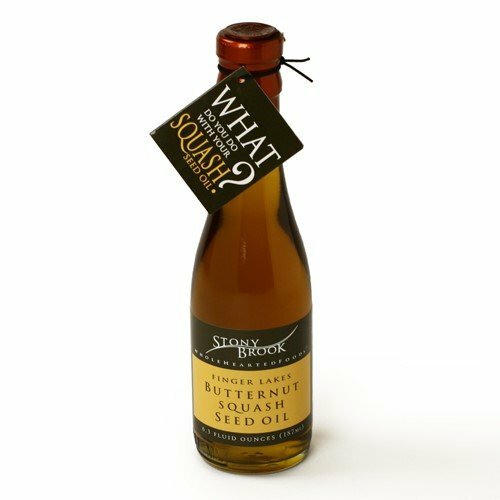 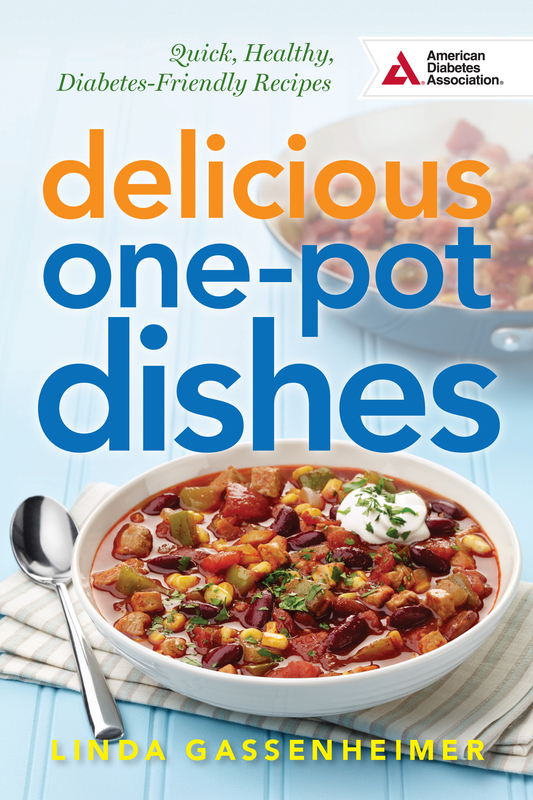 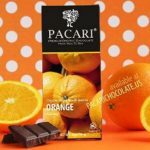 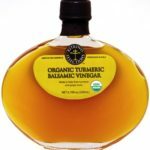 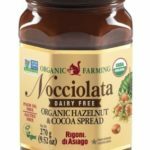 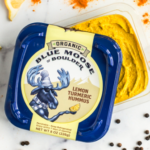 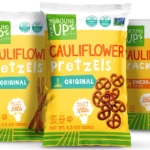 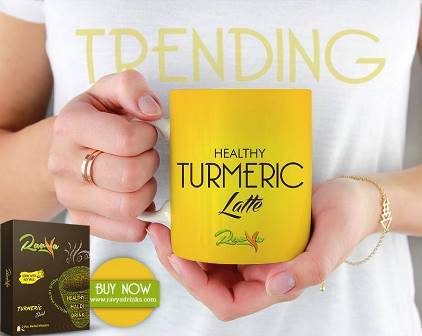 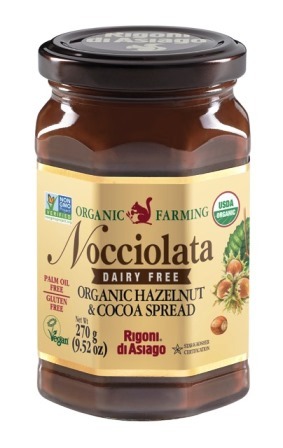 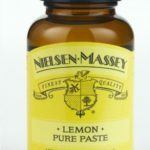 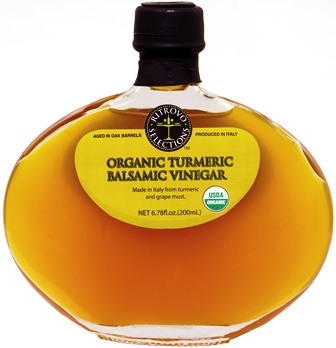 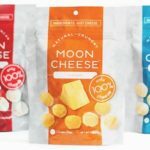 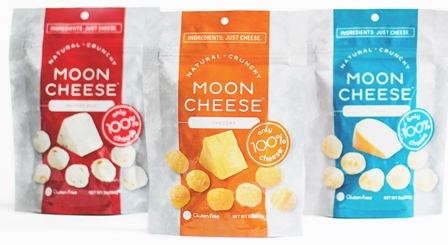 suggested retail price $5.99 for 3 oz., 2.99 for 1.5 oz. 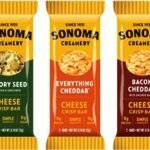 sonoma crisp bars sonomacreamery.com srp $1.99 for 2 bars. 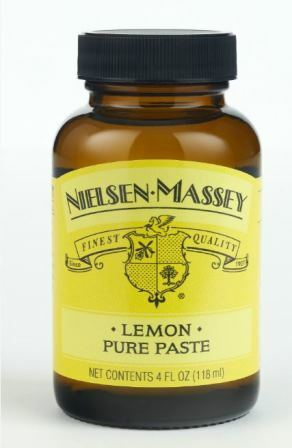 .8 oz. 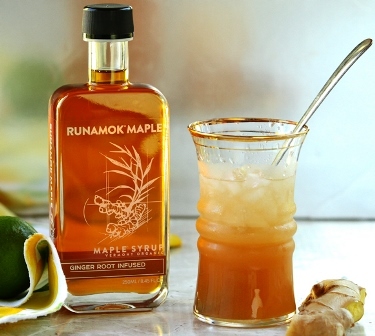 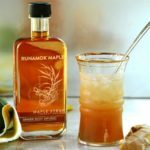 runamok ginger infused maple syrup, runamokmaple.com $19.95 for 8.5 oz bottle. 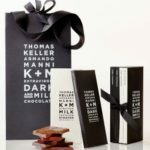 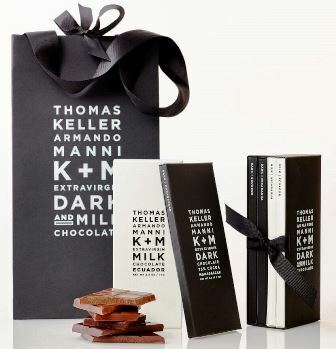 thomas keller chocolate, kellermannichocolate.com srp $14.99 2.5 oz. 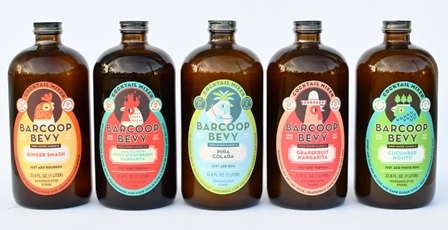 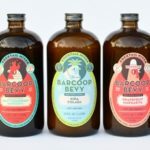 barcoop bevy cocktail mixer, barcoupbevy.com srp $10 for 33.8 oz. 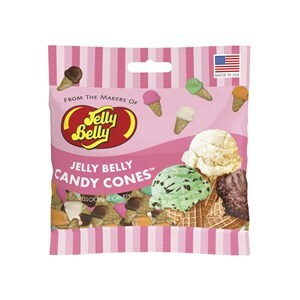 jelly belly ice cream cone candies, jellybelly.com srp $3.99 for 3 oz.